#BAY FRONT BEAUTY WITH #BEACH AND BOAT ACCESS! Enjoy full bay views of #Jim Neville island preserve. Perfect for the estuary angler or nature enthusiast. Located 100 yards to Turtle Beach access, near #Midnight Pass Marina, pub, shops and dining on the quiet end of the island. This furnished unit with tropical decor will make a great 2nd home or investment property. Features, carport, storage, boat dock, kayak racks, tennis, two pools and clubhouse. 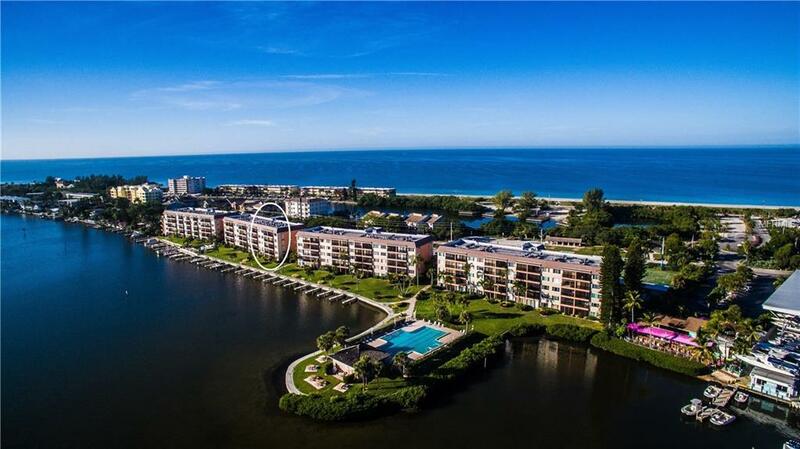 This is complete resort bayfront living at a bargain price. Ready to move right into now for season! priced to sell now!.